Before there was a data problem, Facebook's algorithmic changes had a lot of people freaking out. Here's what you should be doing. Remember before the Cambridge Analytica scandal when brands and publishers were worried about Facebook's News Feed changes? Here's a refresher from Facebook’s official post back in January, “Because space in News Feed is limited, showing more posts from friends and family and updates that spark conversation means we’ll show less public content, including videos and other posts from publishers or businesses. For many entrepreneurs and small business owners, the good ol' days of free organic reach to Facebook's 1.4 billion daily active users are officially over. But rather than bailing on the platform, experts predict that more businesses and brands will be focusing their efforts on Facebook advertising. In 2017 Facebook generated almost $40 billion in ad revenue, an increase of 49 percent over 2016. Since new reports show that the average price per Facebook ad increased by 43 percent in Q4 of last year, pundits expect that number to soar this year as the Facebook ad landscape is becoming more competitive than ever. And as of today, no one is predicting that the #deletefacebook movement will have any impact. We spoke with four Facebook experts who shared their thoughts on the key Facebook trends that will dominate the upcoming years. Collectively, these experts have invested over $1 billion to successfully advertise on Facebook, for themselves and on behalf of hundreds of various businesses and brands. Entrepreneurs would be wise to read closely and follow their recommendations to get a competitive edge using Facebook ads in 2018 and beyond. CTO of BlitzMetrics Dennis Yu is an internationally recognized lecturer on Facebook marketing and the co-author of “Facebook Nation,” a textbook taught in over 700 colleges and universities. He is the former Head of Analytics of Yahoo! and has worked with brands like the Golden State Warriors, Rosetta Stone, Nike, Adidas, and more. According to Dennis Yu, focusing on the fundamentals is crucial to surviving the apparent Armageddon that’s happening. It’s pretty hard to ignore this advice coming from an industry leader whose company has managed the investment of over $1 billion dollars of Facebook ad spend across different accounts. Related: (Video) When Is the Best Time to Post on Facebook? 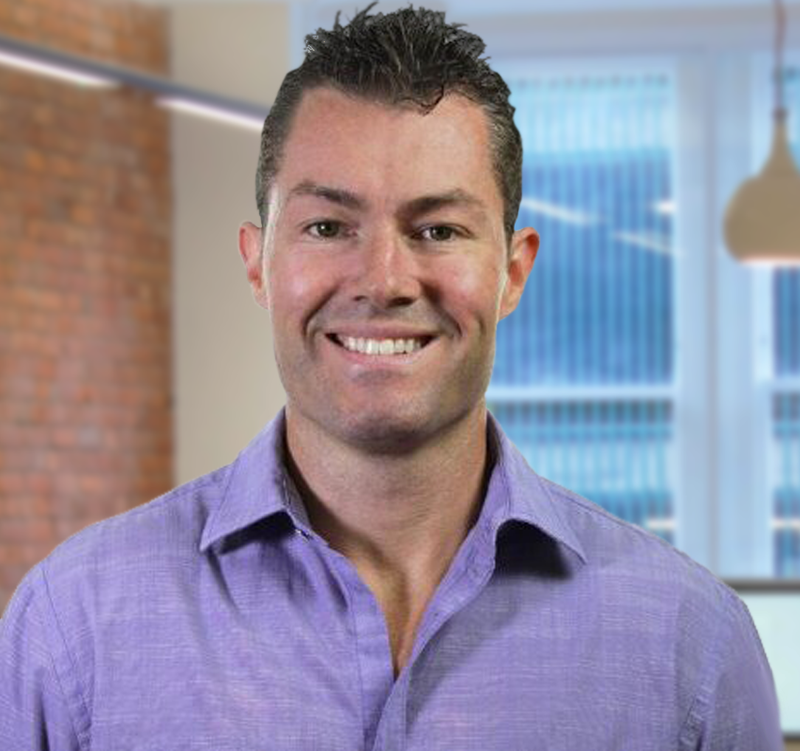 Founder and CEO of Zenfusion and SyncSumo, Justin Lofton has spent nearly 20 years mastering the art of selling online across every industry channel and vertical imaginable. He has also invested more than $10 million in Facebook ads in just the past six years alone. Founder of UpViral and Connectio Wilco De Kreij is a full-time online marketer and software developer who has successfully invested millions of dollars in Facebook ad spend over the past decade to grow his SaaS platforms. Wilco De Kreij’s predictions are focused on Facebook’s recent changes. He believes that ads will need to appear to be “native” in order to succeed. In other words, people will have a harder time determining whether a post is actually an advertisement or whether it's just organic content. “Those who are running ads with the direct-response mindset of advertising are going to be left behind. Those who focus on producing valuable content that people consume and then intelligently promote using the advertising platform are the ones who will succeed,” he added. He then encourages advertisers to not settle for a faceless brand. When running ads to a cold audience -- especially to people who have never heard of you before -- do it from a personalized brand page. Based on a series of tests De Kreij conducted, running ads from a personalized page resulted in a 300 percent increase of ROI compared to running the same ads from a company page. CEO and Founder of Dominate Web Media Keith Krance is the co-author of the top-selling book The Ultimate Guide to Facebook Advertising. His agency has managed over $70 million in total ad spend and is currently managing $2.5 million a month across all their accounts.